Beaujolais Nouveau is released today, but there’s more to this region than that fresh and fruity youngster. 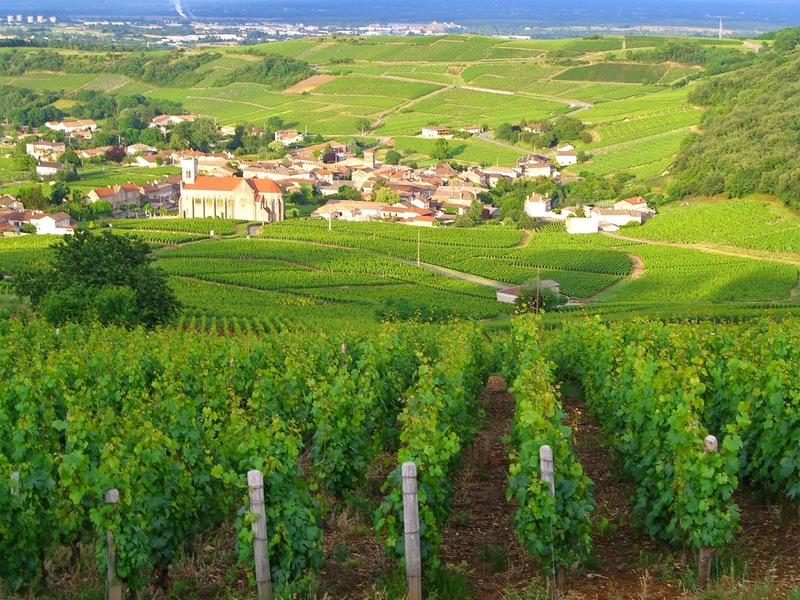 1) The Beaujolais region is located in southern Burgundy just north of the French gastronomic capital of Lyon. 2) The French drink their Beaujolais chilled. 3) Ninety-nine percent of Beaujolais is made from 100% Gamay grapes. 4) Beaujolais is made with an unusual fermentation process known as carbonic maceration. 5) Beaujolais Nouveau—which is fermented, bottled, and released just six to eight weeks after harvest -- has pronounced fruity, candy-like flavors, high acid, very low tannins, and relatively low alcohol. 6) The highest quality Beaujolais wines come from ten villages that are designated as Cru Beaujolais production areas. They are: Brouilly, Chénas, Chiroubles, Cote de Brouilly, Fleurie, Juliénas, Morgon, Moulin à Vent, Régnié, and Saint Amour. 7) While many wine drinkers think Beaujolais should be drunk young, the more full bodied Cru Beaujolais wines can often age longer, especially in good vintages. 8) There is a wine known as Beaujolais Blanc; it’s made from Chardonnay. 9) Beaujolais makes a great "bridge wine" at restaurants, as it can work with meats, poultry, and rich seafood such as salmon. 10) Beaujolais is a beautiful area to tour with rolling green hillsides, charming small restaurants, hospitable bed and breakfasts and the Hameau Duboeuf -- a Disney-like wine tourism destination that offers animatronic skits and many interactive and entertaining displays. Whether nouveau or a more mature style, let's celebrate all the moods of Beaujolais today! I've been writing about my journeys in the world of wine for seven years now, including trips to major wine regions in the U.S., Canada, Italy, Spain, France, Portugal, Hungary, Austria, and the Republic of Georgia. I earned the Advanced Certificate with Distinction from the Wine and Spirit Education Trust and teach wine classes and present wine-pairing dinners at the South Orange-Maplewood Adult School in New Jersey. 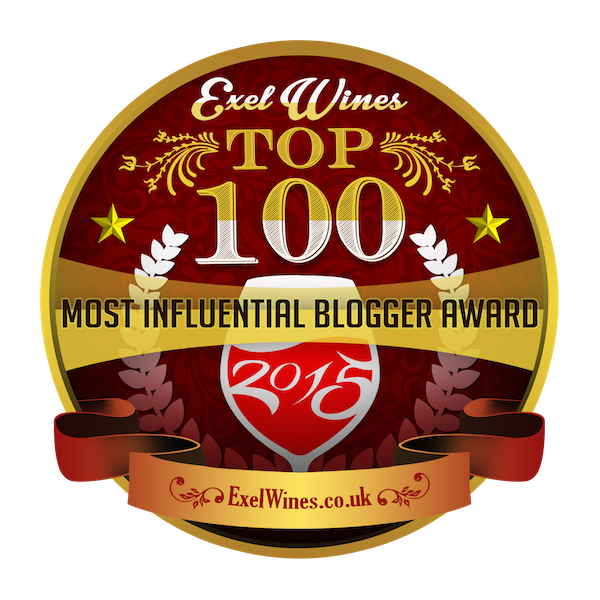 I've spoken internationally on wine tourism at conferences in Croatia, Italy, and Portugal and I was a featured speaker at the Travel Bloggers Exchange Conference in Dublin in 2013. My story, Cabin Pressure, can be found in Leave the Lipstick, Take the Iguana, published by Travelers Tales. I'm currently working on a wine travel memoir.